Shipping is one of the oldest industries in the world. Today, it plays a more important role than ever. 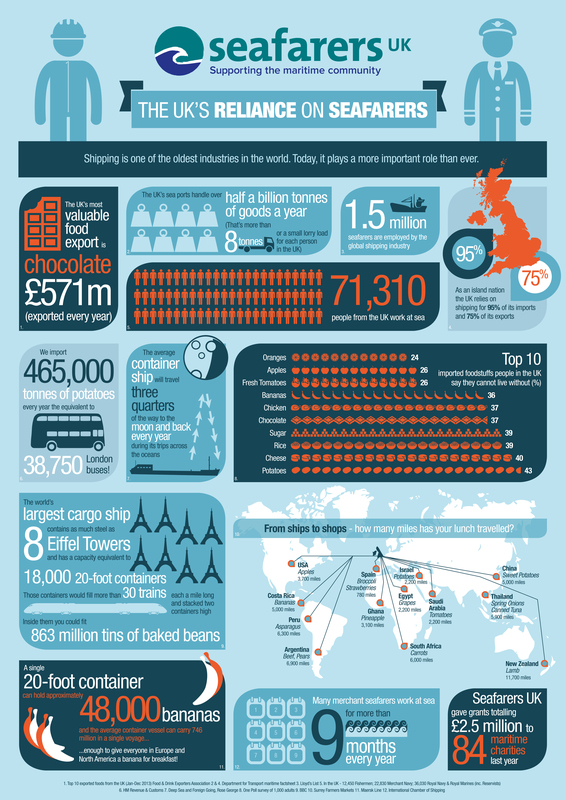 This infographic from Seafarers UK takes a look at the United Kingdom’s reliance on seafarers.